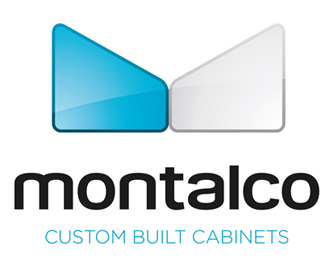 We have chosen to be dealers for and work closely with leading cabinet manufacturers. Each of the indoor kitchen cabinet lines have entry-level to high-end cabinets to work with varying budgets and styles. 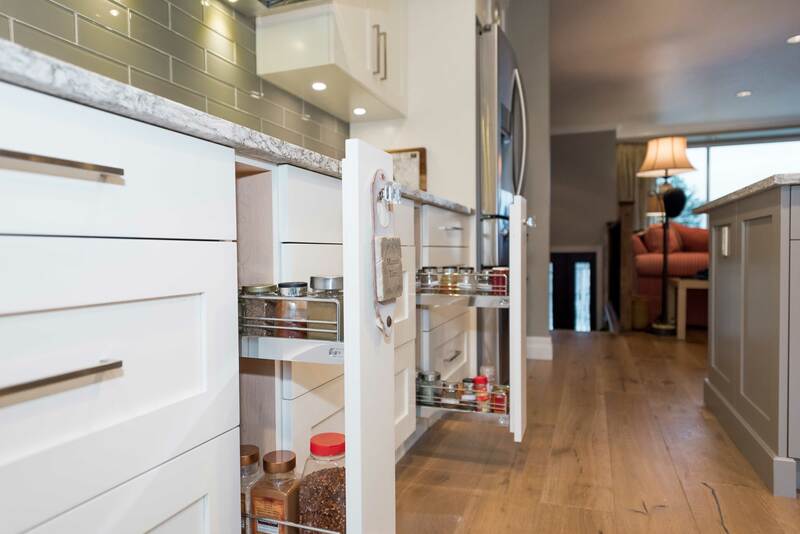 All indoor kitchen cabinet lines are manufactured locally in greater Vancouver. Our outdoor kitchen cabinet dealers, Danver and Naturekast provide quality cabinets designed for the outdoors.